The 32-year-old will now face Russian Karen Khachanov. 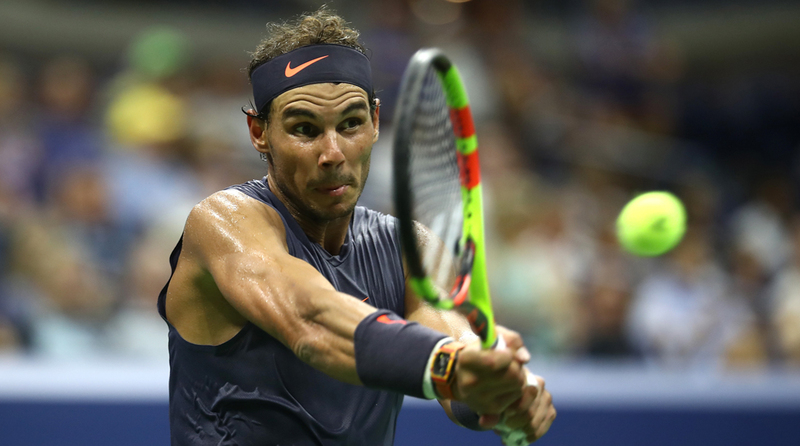 Spain’s Rafael Nadal sealed his place in the third round of the US Open after defeating Canadian Vasek Pospisil in straight sets at Flushing Meadows here. The world number one had to overcome a second set wobble, when he trailed the 88th ranked player 4-2, before winning four consecutive games to seal the set and prevail 6-3, 6-4, 6-2 on Wednesday. Despite the sweltering conditions, which saw temperatures soar to close to 38 degrees Celcius (100 degree Fahrenheit), causing five players to retire, the seemingly ageless Nadal ultimately made light work of his opponent, who is four years his junior, reports Efe news. “We’ll be able to see better tennis than what we saw first couple of days of the US Open,” Nadal said after the match. “Playing under these conditions is, first thing, not healthy, and second thing, is not good for any body — not good for the fans, not good for the players. The show is a little bit worse under these conditions,” the defending US Open champion added.